This sounds like a pretty intense book—and one that I’d probably like. I read Great Granny Webster a few years ago after reading your review and really enjoyed it. Yes, I noticed that you only gave it two stars on GoodReads. Still, I’d like to read something else by her. I understand. If I’d read this first, a second novel would have been a hard sell. It sounds really bleak and unhealthy. Were you uncomfortable reading it? PS : There is probably no young girl named Monique in France. All the Moniques are babyboomers. No I wasn’t uncomfortable reading it–just wanted to shake the narrator and tell her to grow up. 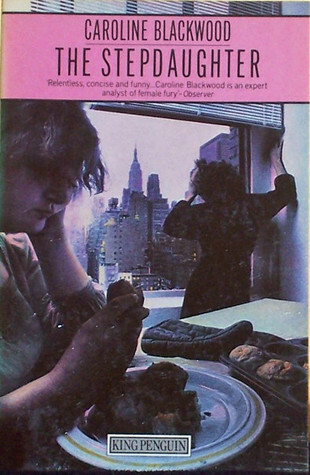 Looking at the publication date, it’s 1976 so you’re right, Monique would now be a boomer. It sounds like I’d like Granny Webster more than this. It does sound like Renata got a rough deal.